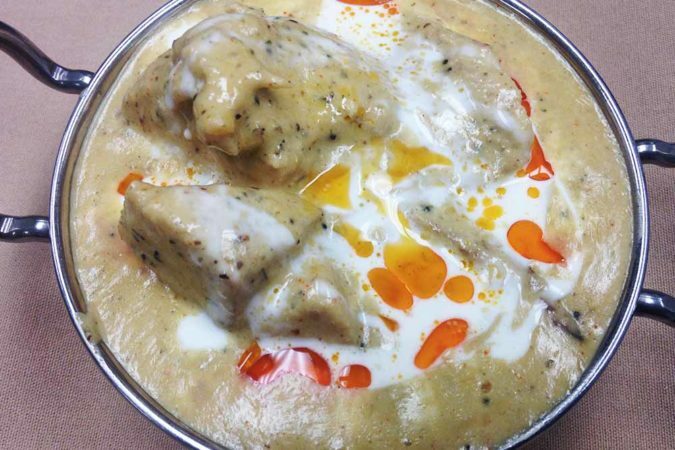 Chicken malai tikka cooked in a delicate rich cashew nut sauce with hint of saffron. 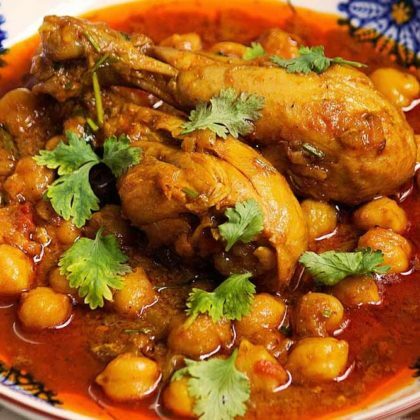 Boneless chicken cooked with chickpea, ginger, garlic and onion sauce. 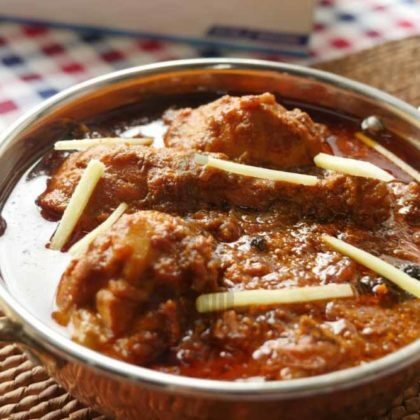 Meat cooked with coconut milk, tomatoes, curry leaves, mustard seeds and spices. 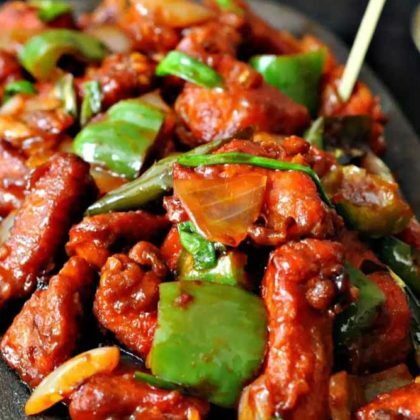 Boneless chicken tossed with onion, garlic, chilies and soya sauce.